Empire Mini Storage is easily accessible and minutes from all residents of Cloverdale. 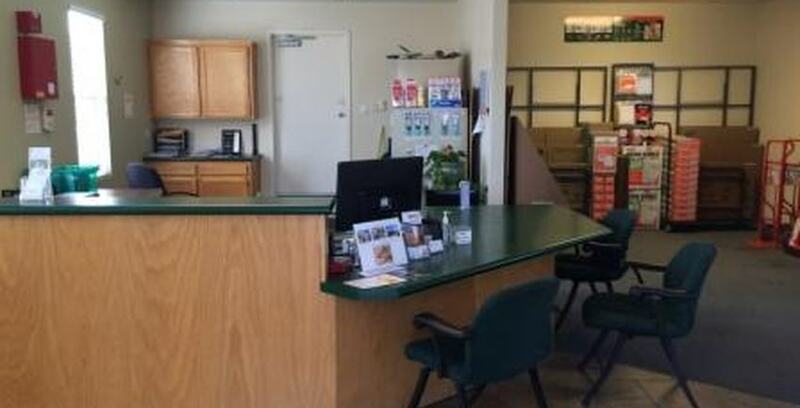 Empire Mini Storage is located at 120 Sandholm Lane in Cloverdale, California 95425. We are conveniently located just off South Cloverdale Boulevard only a few hundred yards from the Redwood Highway 101. If you would like to speak to a member of our professional storage team, feel free to call us at (707) 921-1594 from 9:00AM to 6:00PM Monday through Saturday. We are closed on Sundays. DO YOU OFFER RENTAL TRUCK SERVICES? Yes. We rent a variety of trucks and trailers that can be rented to customers transporting their belongings to Empire Mini Storage. Please contact us for more information.